We empower our lenses with high vision potential and mold them with sleekness to echo precision and comfort. The lens manufacturing requires supreme dedication, full- lens knowledge and a hub of robust equipment to deliver what makes a pair lens-ready and wearable. 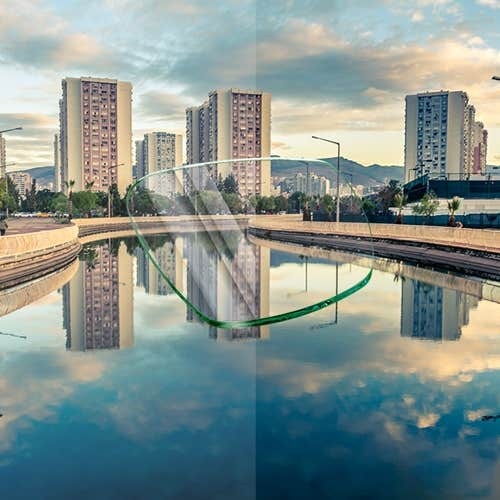 Our lenses sharply outshine all optical brands that vouch on making anti-glare coatings, depth-based tinting and effective lens types. With culmination in machines – we dominate genuinely at assembling universal lens kinds, lens indexing, lens coating and lens tinting. 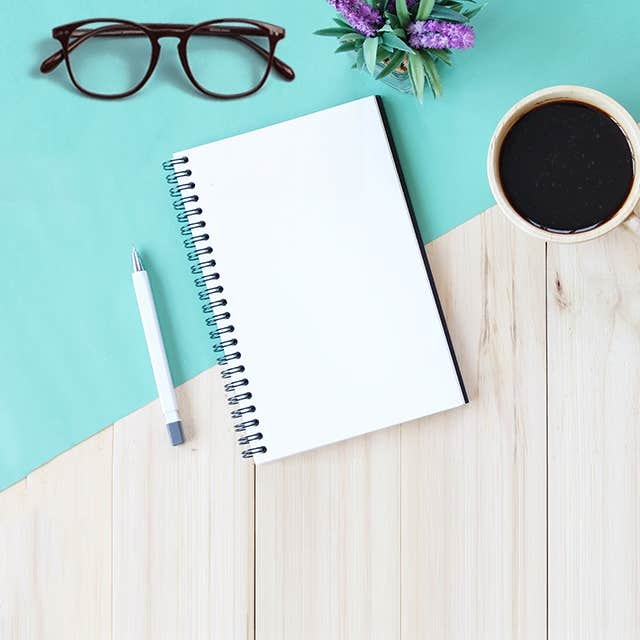 Already picked an idealistic frame? 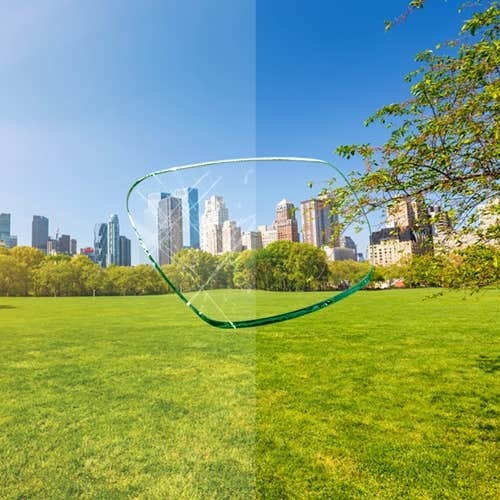 Empower it with 1 of our 6 Lens Coatings. We use robust machines for Lens Coatings to add suitable layers and vision variation to protect eyes and lenses. The following coatings can be availed as per the prescription and vision demands. 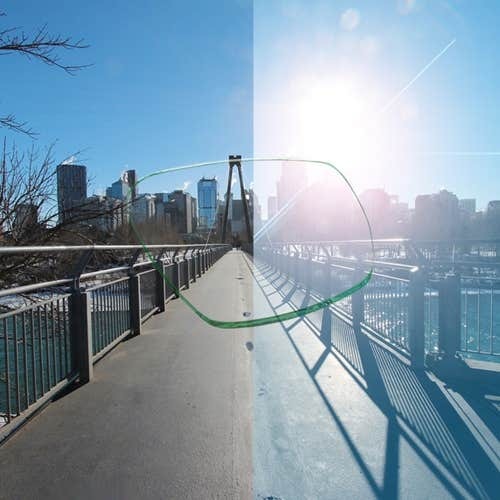 Our Lens Coatings elevate the vision standards and makes it convenient to see the light-blazing objects. Worried about the daily slip and slide? 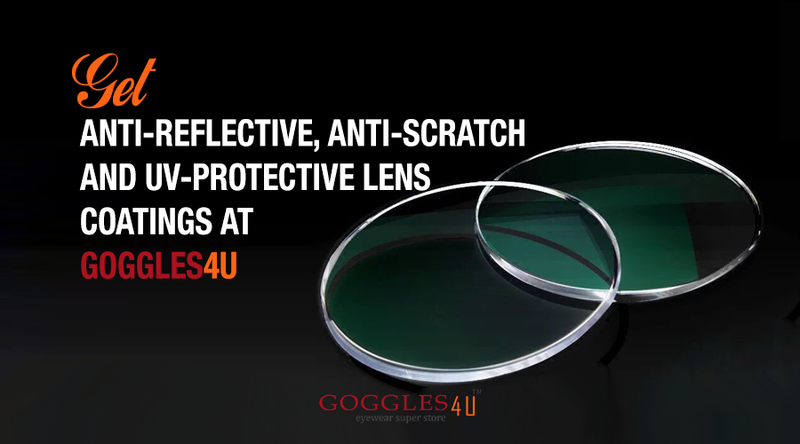 Our anti-scratch coating will safeguard your lenses from glass calamities. It is possible that your lenses roughen up and become scratchy after the regular wear and tear. 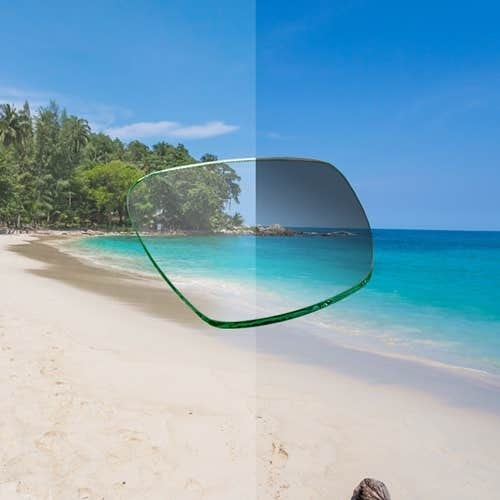 With anti-scratch coating, the lens becomes more potent and clear. 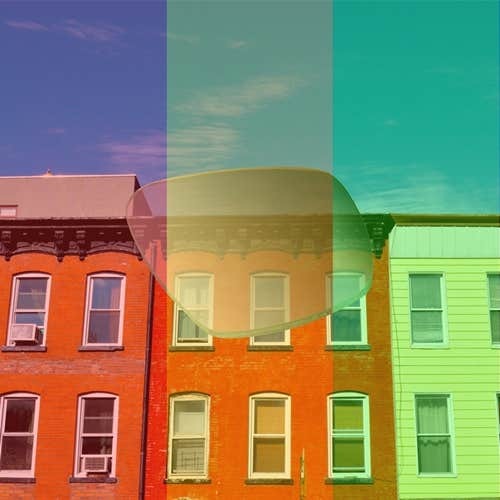 Imagine you are on a stroll and unwanted sun glares begin to distort your vision. How do we deflect those and retreat clarity? Get Anti-Reflective or better yet AR to confine the beams that pass through lens and immerse into the vision. –This coating cancels out the scorching headlight beams and reflections that we encounter on computers. 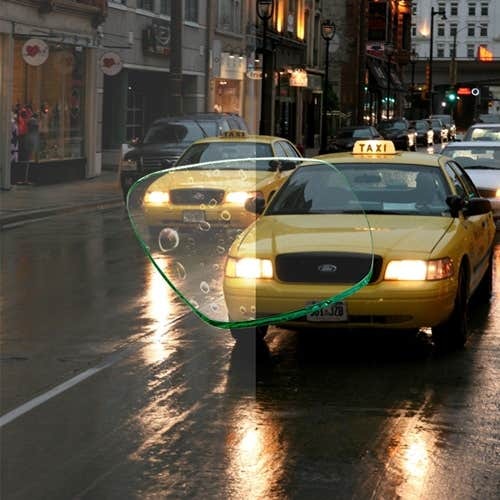 This coating helps in draining out the water droplets, dirt and gunk that occupy our lens. It gets easier to clean, rinse and manage the lens clarity with hydrophobic installed. Ever used a sunscreen that protects our skin with an adequate manner? The UV protection is as resilient and beneficial as it blocks out the dangerous sun rays and guards the eyes. This lens coating does not have firm visibility and we offer it for free in stock lenses. Looking to add a flick of the sunglasses onto your prescription eyeglasses? We list 6 exotic color tints with mild and suitable hues to settle your scores with desires you exhibit. The color-tint coating alters brightness and embellishes vision with supreme shades. The Gradient Tint delivers a two-fold benefit with upper tint casting a dark shade and bottom tint narrowing down to a lighter one. This combination assists in maintaining vision through the varied lights. This coating can be implied only on the 36mm tall lenses.